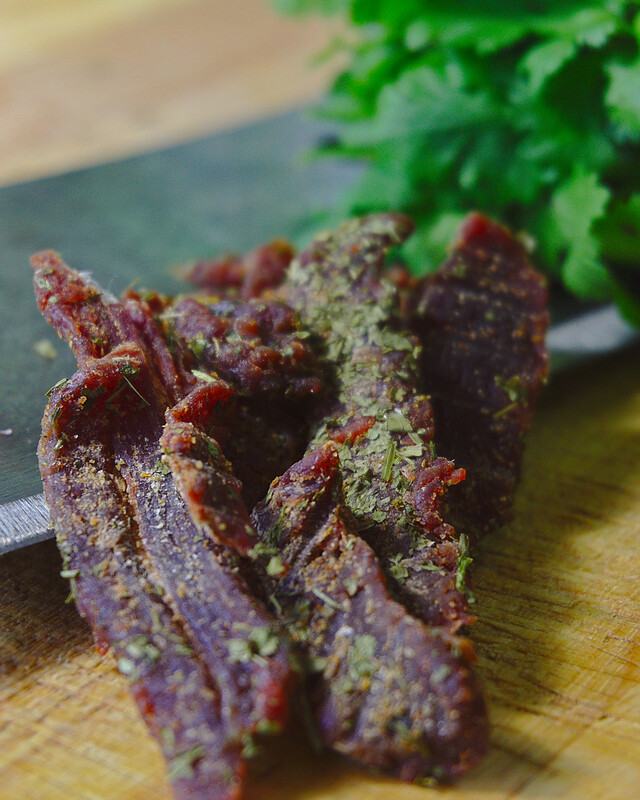 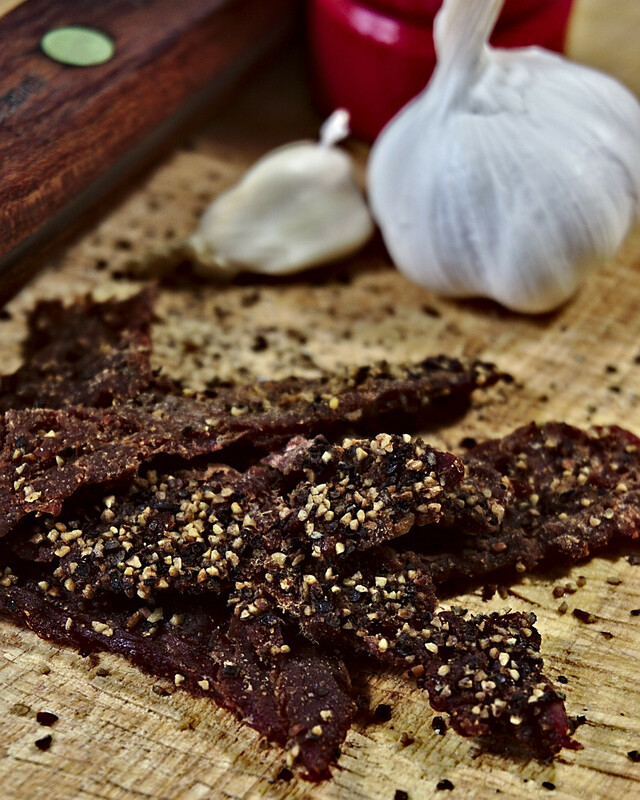 Combining all of our Asian style jerky into one amazing gift pack!Our Asian Style Gift Pack includes..
Our Down Home Gift Pack is perfect for the person who likes classic style jerky. 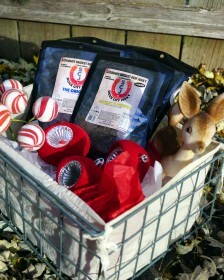 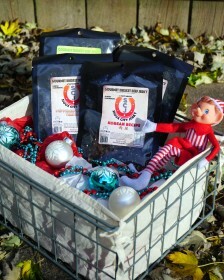 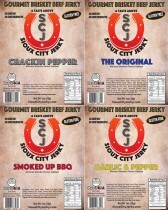 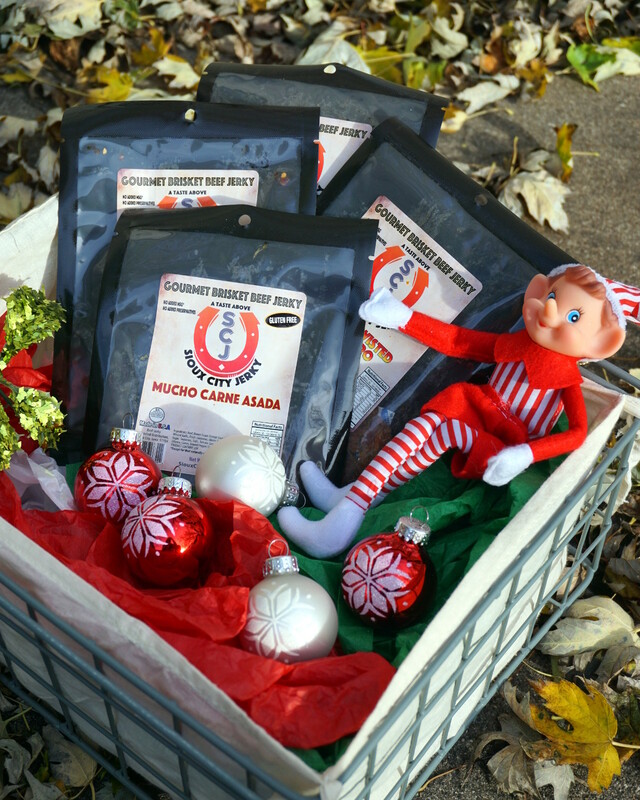 The Down Home Gift Pack includes the following 1oz jerky: Garlic Pepper, The Original, Smoked Up BBQ, and Crackin Pepper. 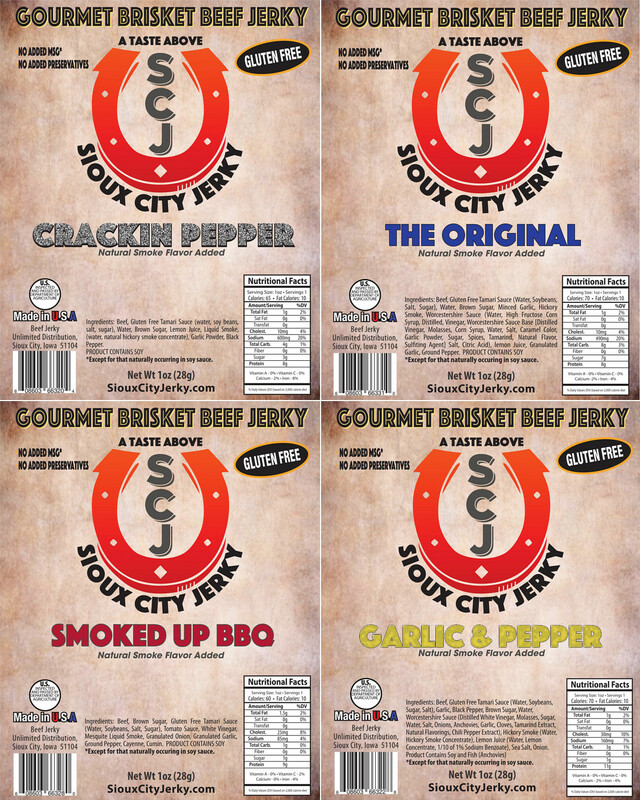 This product has been purchased 5 times. 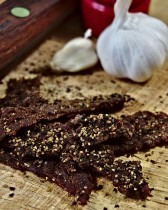 Garlic and Pepper that swirls in your mouth. 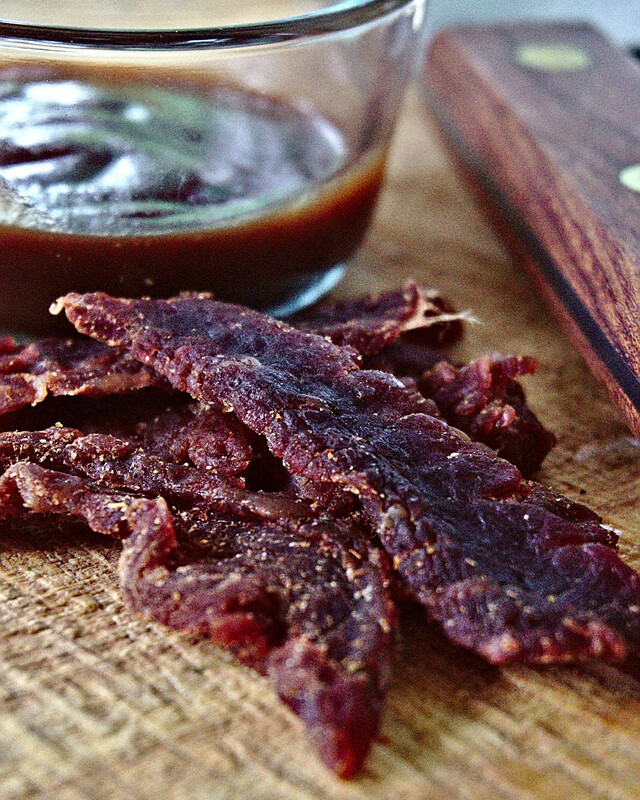 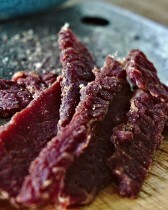 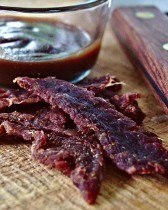 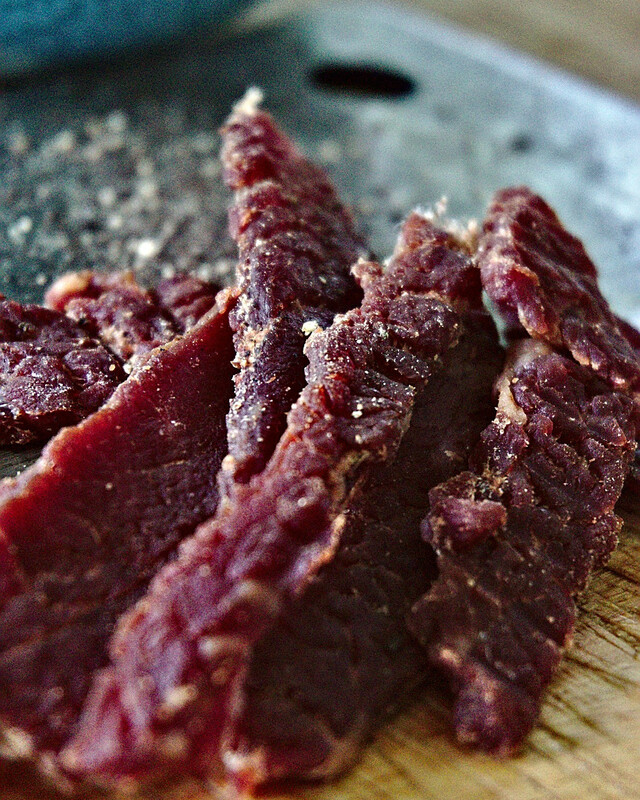 Like the taste of Mama's Pot Roast.Gourmet Beef Jerky m..